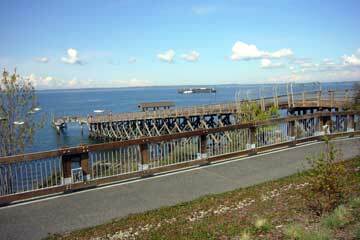 Bellingham Waterfront Property Looking for the Perfect Waterfront Property? Please type the letters and numbers from the image below. 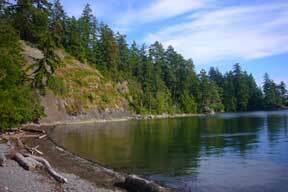 Learn about all the Beautiful Waterfront Property available in Bellingham and Whatcom County. © 2019 Bellingham Waterfront Property. All Rights Reserved.